My first trip to Bali and hopefully many more to come in the future! I was for sure ,thoroughly excited and looking forward to a great time . After over 7 hours of flying time we landed at Denpasar Airport ,I was surprised to find the sea across the airport . Not many airports are built with a stone throw away distance access to sea ! The view was beautiful and its a bright sunny day ! The airport is pretty small i could compare it with Goa but streamlined processes for visa on arrival and immigration took no longer than 10 mins overall ! less time than it takes to get a coffee from coffee day ! 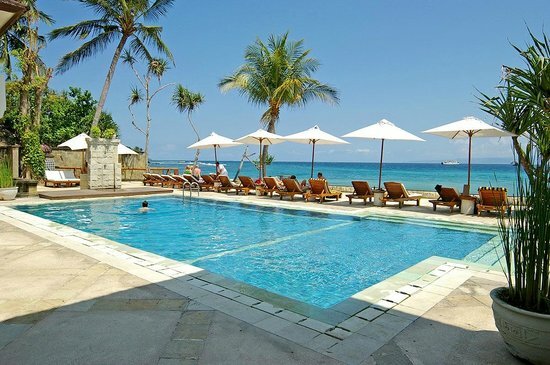 We booked a taxi to the resort , the ride was going to be long one 1 hr 45 mins around 50kms to Royal Bali Beach Club Resort – Candidasa ,we had booked 2 months in advance. On the way my on observations were mainly on the houses roof tops -they all look alike temple style and brick walls. Taxis are called “Taksi” and petrol pumps are much neater . The road trip also revealed that hidden under older looking buildings are the famous Harley Davidson showroom and Mercedes Benz service center. Deep Sea diving ,Royal regencies,Culture,Coffee plantations,Rice fields & terraces, wellness SPA & reflexology centers, Stone & Wood carvings especially for home + garden & artifacts and Quality Furniture. Because our drive was along the ocean view, we could witness a kite festival. Finally arrived at the Royal Bali Beach Club Resort and it was pleasant to see the greenery , orchid garden and admist this a beach side restaurant and swimming pool .The rooms were sufficient for 2 couples and kids with attached balcony in every room . Ocean view : The ocean water color varied from dark blue to sea green to aqua green. The waves were making subtle noise to just make her presence being felt ,the gentle breeze was touching the skin and had a cooling effect on the mind. 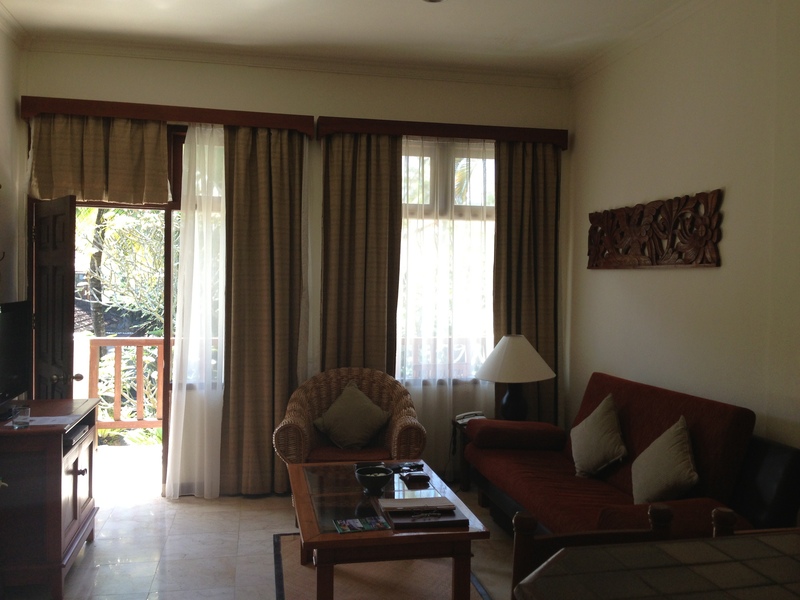 *Room : We were allotted a room with a living room with a 2 bedroom & attached balconies. Note : *Terms and conditions apply. 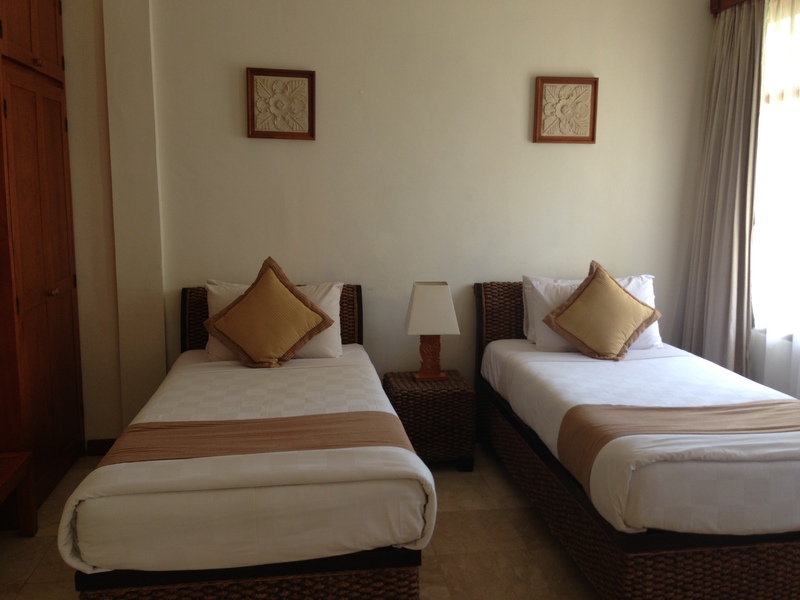 The resort booking was availed through a Club membership vacation package. Food : Vegeterian food was good and customized to the “T” .The restaurant serves good sea food and other continental cuisine however the staff were very accommodative and the fact that we couldn’t compromise on meals quality and had to be pure veg ! They tried as much to make us feel comfortable and match our expectations. A+ for this . 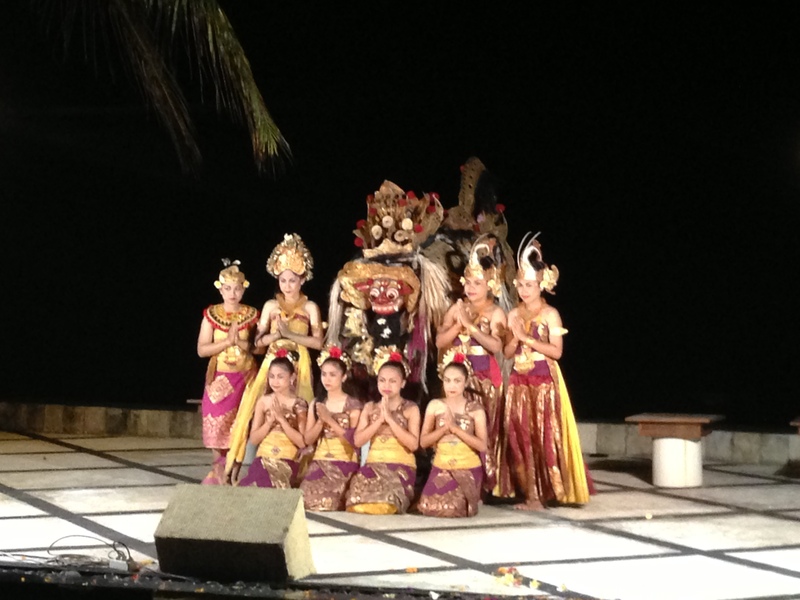 Entertainment : In the evening we woke up to Balinese folk dance & music and drum beats and were enjoying a Balinese mixed with Chinese dragon dance and story telling . 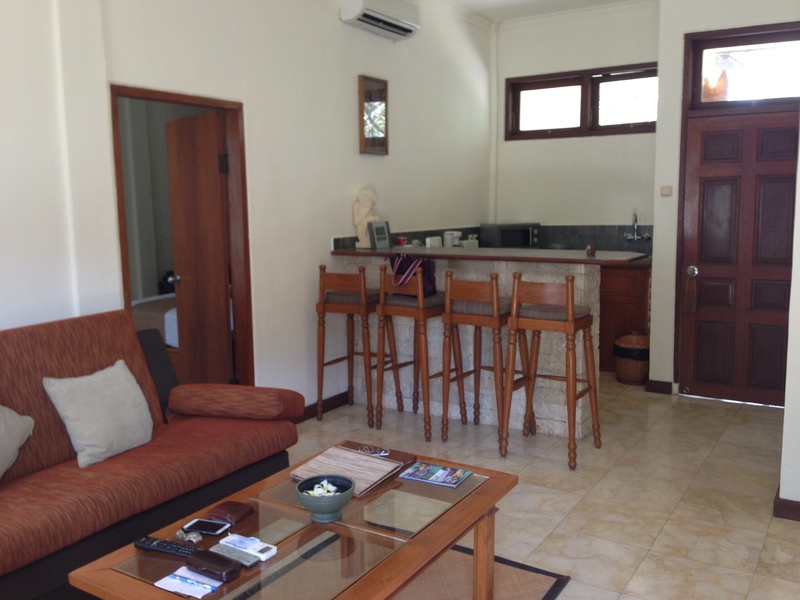 Next day we were getting ready for an exciting day ahead at Kuta. Blog to follow! Next postWhat does it mean for businesses to be “Likeable” & succeed on Social Media?